Five titans of tech -- Apple (AAPL), Amazon (AMZN), Google (GOOGL) owner Alphabet, Microsoft (MSFT) and Facebook (FB) -- made up nearly a quarter of the market value of the entire S&P 500 as of the end of February. 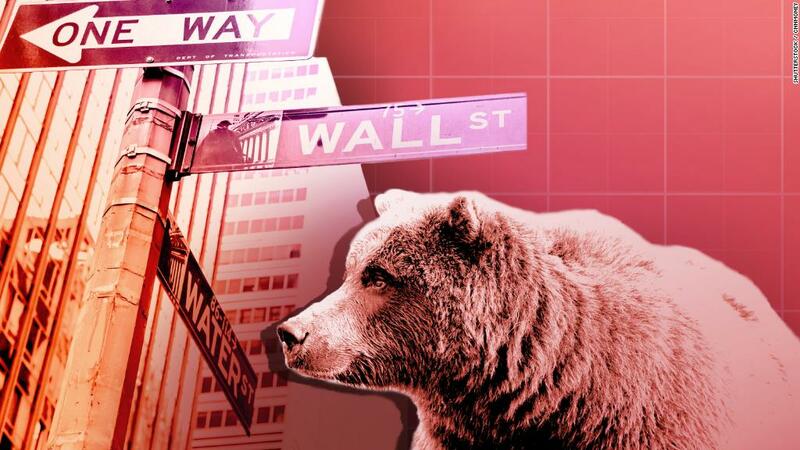 The S&P 500 has fallen 5% in the past two weeks and the Nasdaq has tumbled 6%. Even the Dow, which has Apple, Microsoft, IBM (IBM), Cisco (CSCO) and Intel (INTC) as members, is down more than 3%. The market also has a way of adjusting so that different companies wind up taking the lead while others falter. To that end, Warren Buffett's Berkshire Hathaway (BRKB) has recently moved ahead of Facebook in market value, bumping Facebook to sixth place. The rest of the top companies in the S&P 500 are a much more diverse group. JPMorgan Chase (JPM), Johnson & Johnson (JNJ), Exxon Mobil (XOM) and Bank of America (BAC) round out the top ten. No tech to be found here. The top five Dow stocks are Boeing (BA), Goldman Sachs (GS), UnitedHealth (UNH), 3M (MMM) and Home Depot (HD). That should help insulate it from any future problems in the sector. Roman Kouzmenko, executive director for MSCI Core Equity Research, wrote in a blog post Thursday that the five biggest techs accounted for just 8% of the MSCI World Index at the end of February. In other words, the might of 2018's top techs pales in comparison to Big Blue and Ma Bell in their heydays.